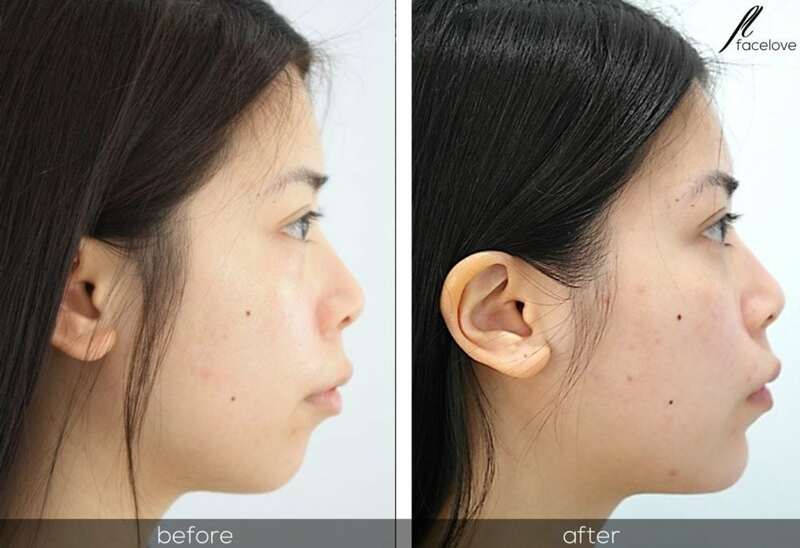 A woman’s best feature is her cheeks. 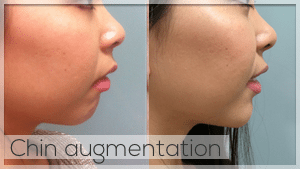 Believe it or not your cheek contour defines your beauty. 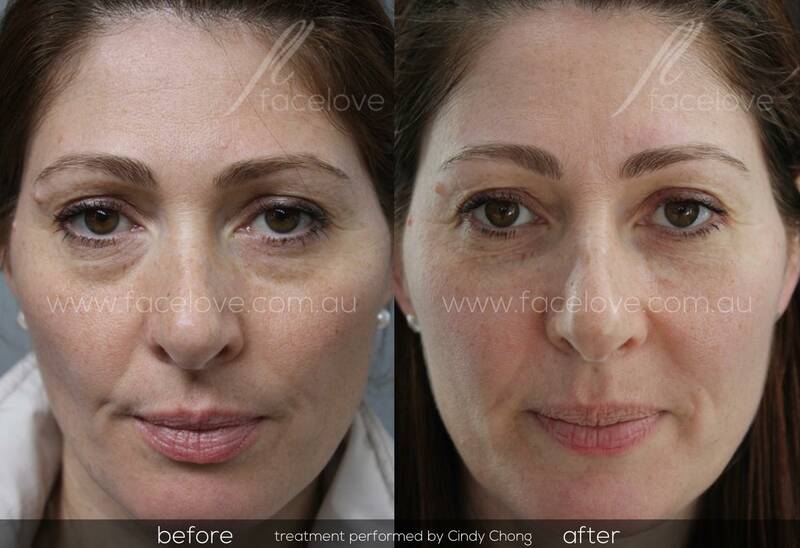 Restoring beauty is a science and an art. 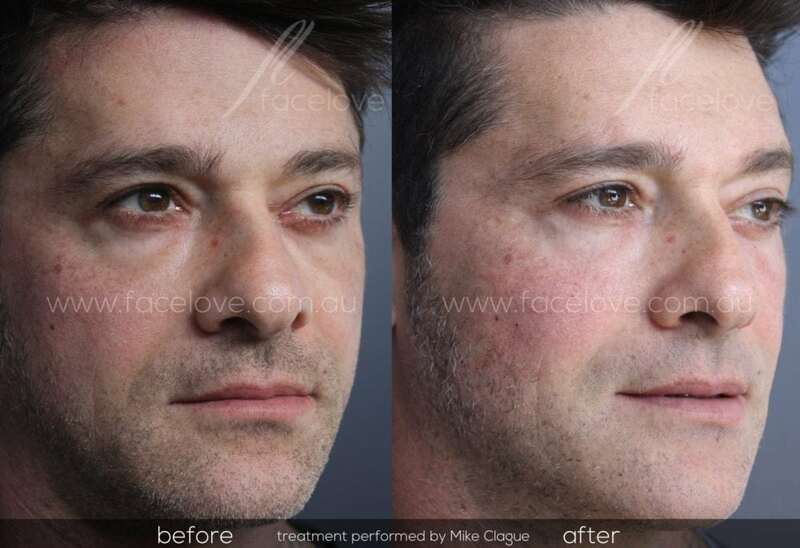 Whether you are a woman or a man, younger or older a cheek contour is very important. 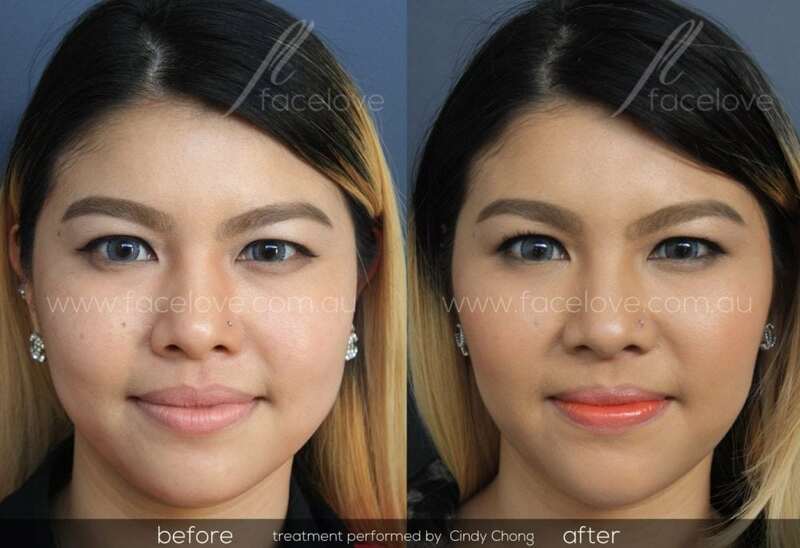 We can do, what you can do with make up. 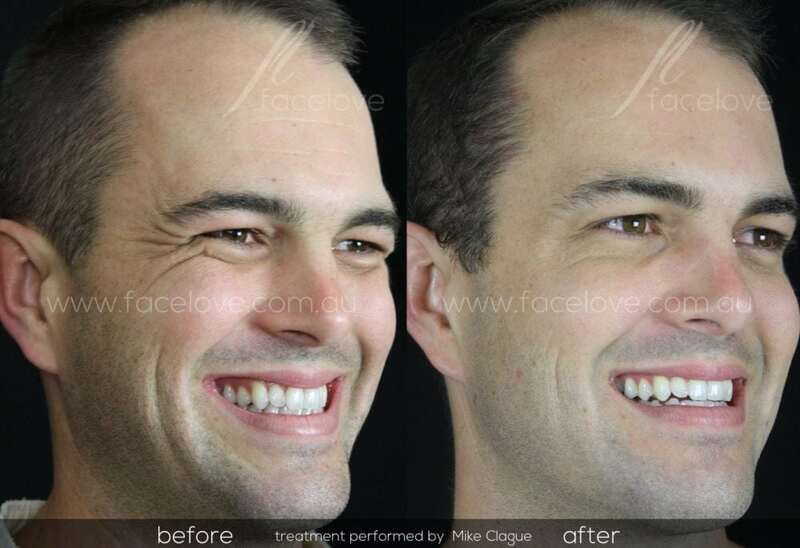 We can either restore lost cheek volume or augment your cheeks and give you the confidence you desire. 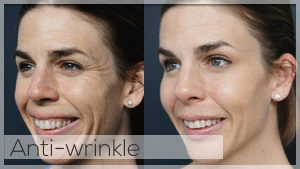 We can do this in a natural, undetectable way that lasts 12-18 months. 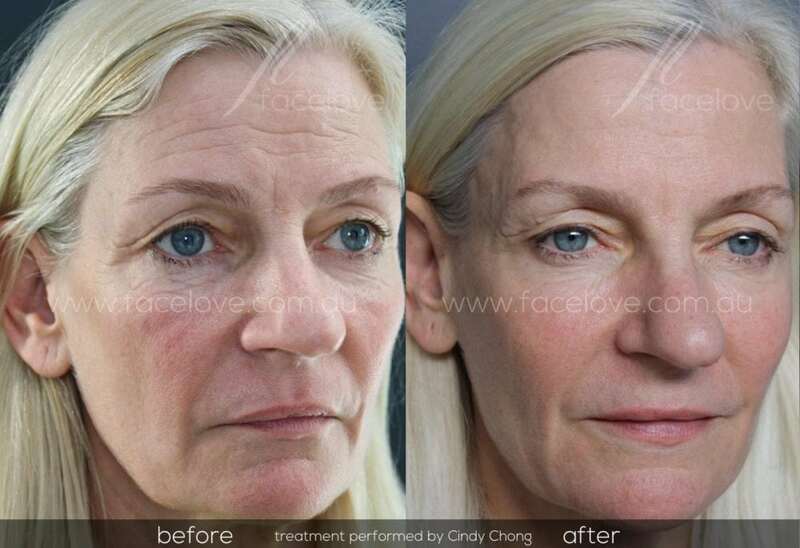 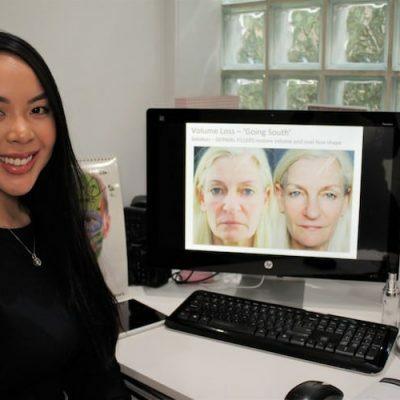 What is the cheek filler treatment? 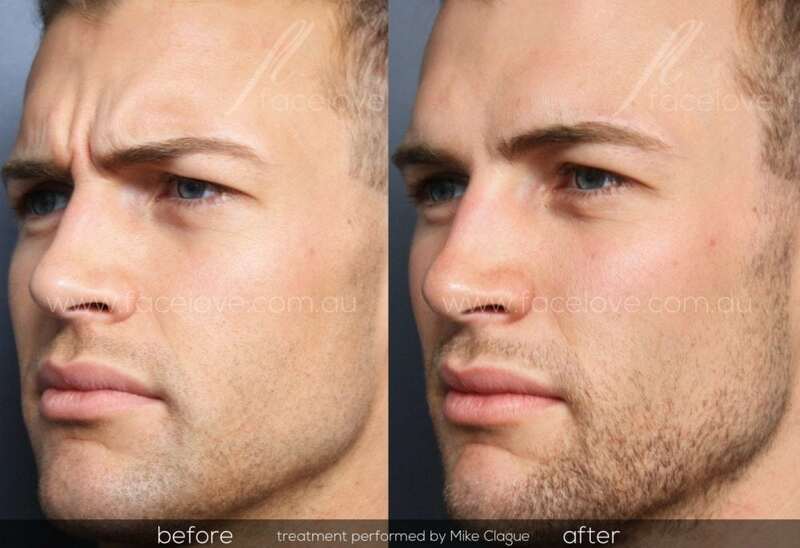 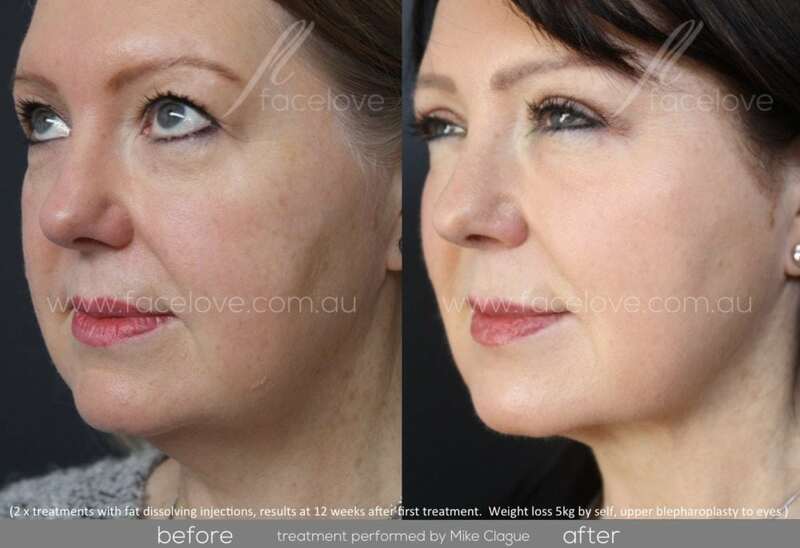 After your initial 45 minute consultation with a Facelove healthcare practitioner you may find you require a mid face augmentation with dermal fillers. 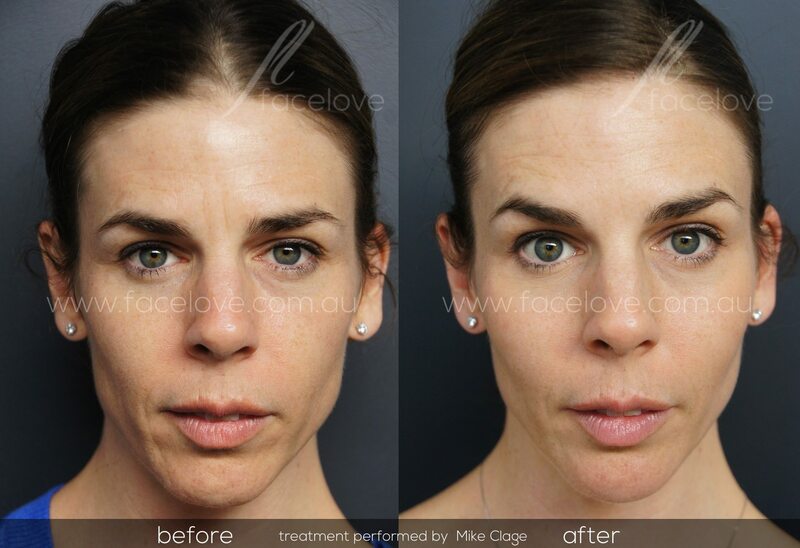 We all lose facial volume as we age and believe it or not our facial bones also shrink. 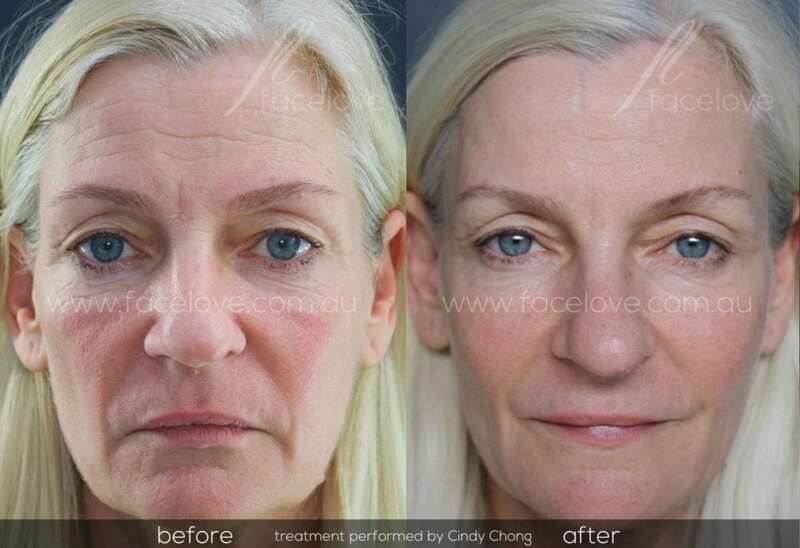 This creates a look of deflation in the area under the eyes and in the cheeks. 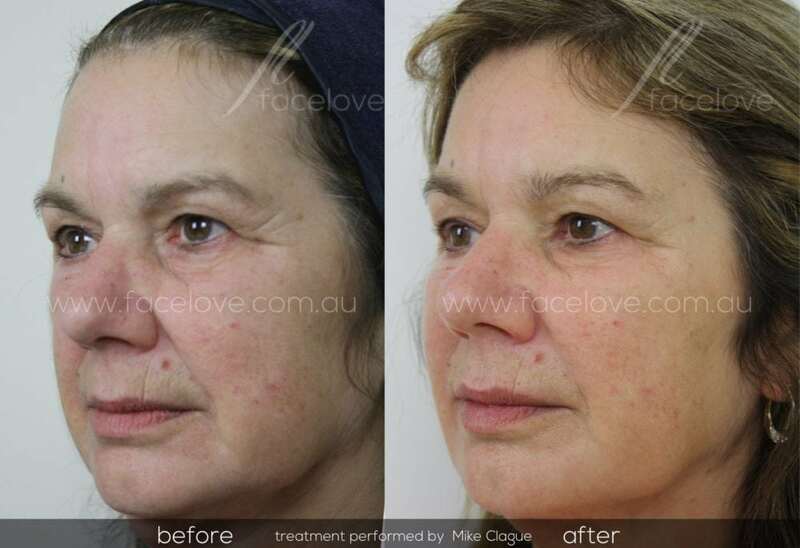 Sometimes our clients describe this as ’going south’. 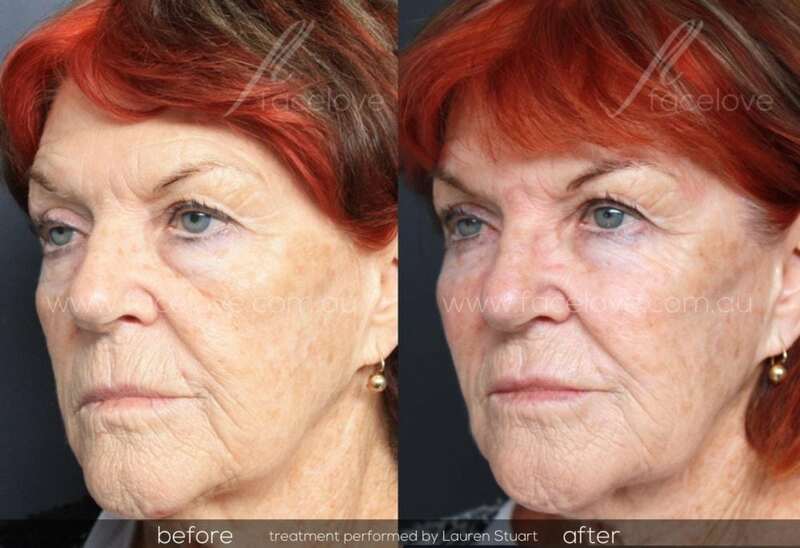 This is all a normal part of facial ageing. 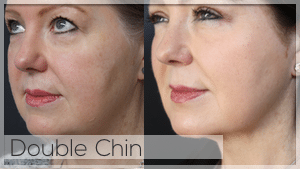 Thankfully we can treat this ‘going south’ with dermal fillers injected into the cheek area that last 9-12 months. 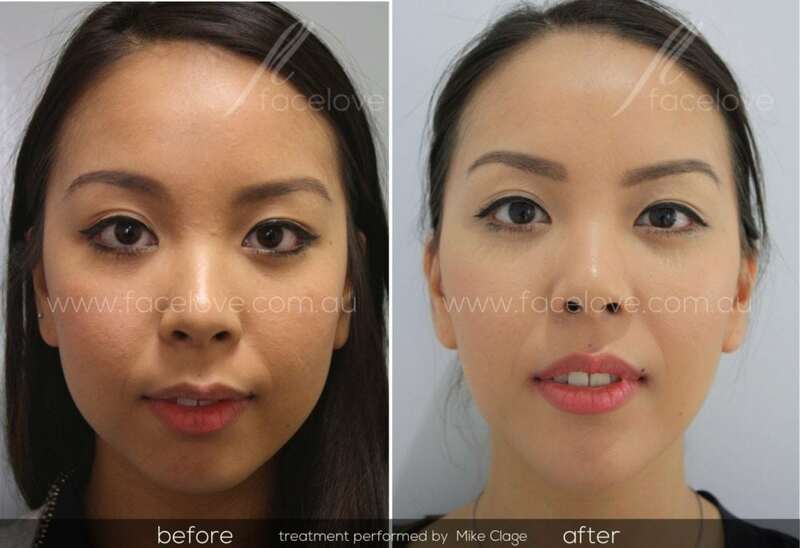 At facelove we only use TGA approved hyaluronic dermal fillers. 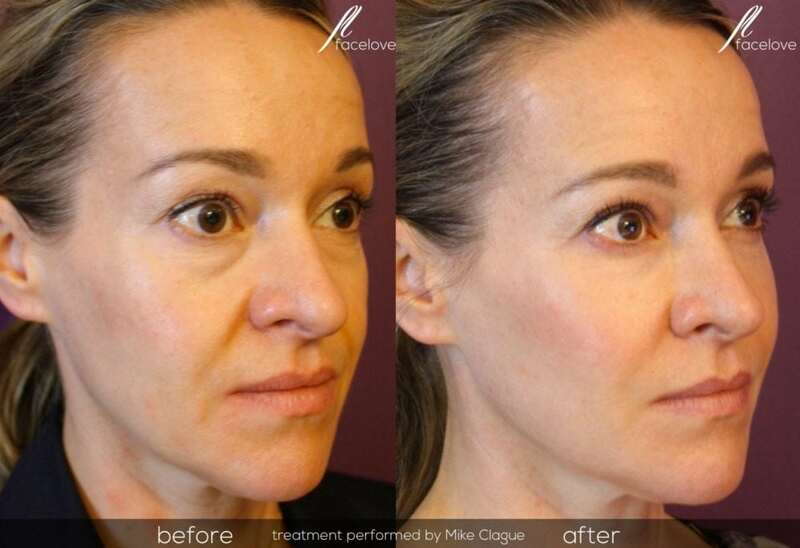 Our dermal fillers are made from a sugar chain and are easily reversed if there is any problem. 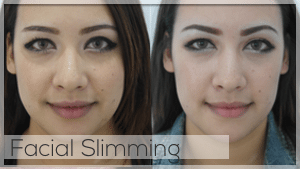 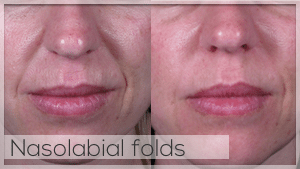 It is vital that your dermal filler treatment be undetectable and artistic. 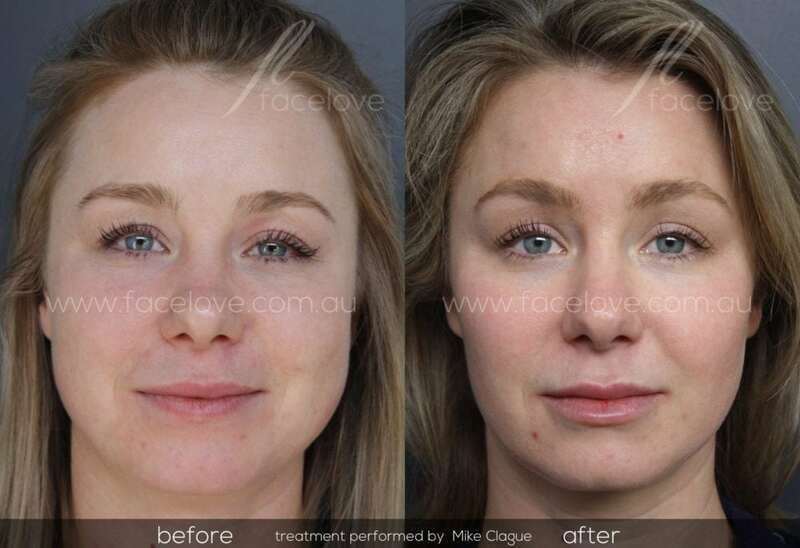 Our healthcare practitioners are highly trained in the art of cosmetic injecting. 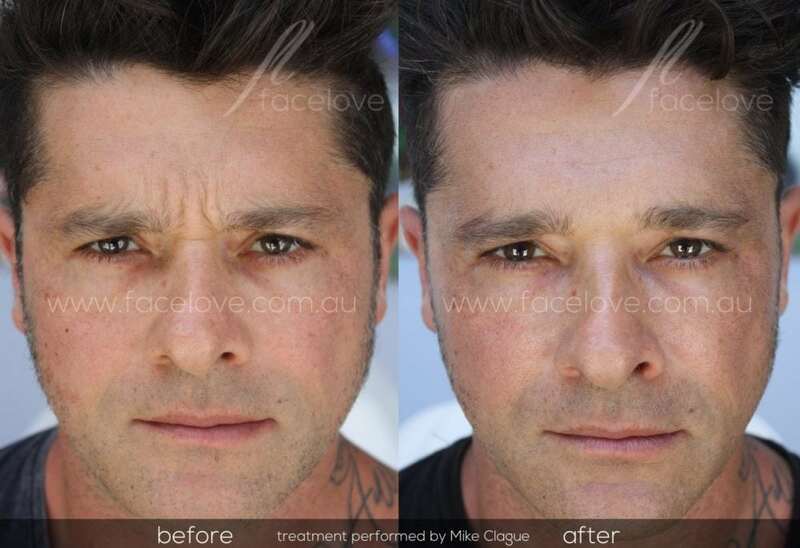 Believe it or not the best place to start your dermal filler journey is in the midface. 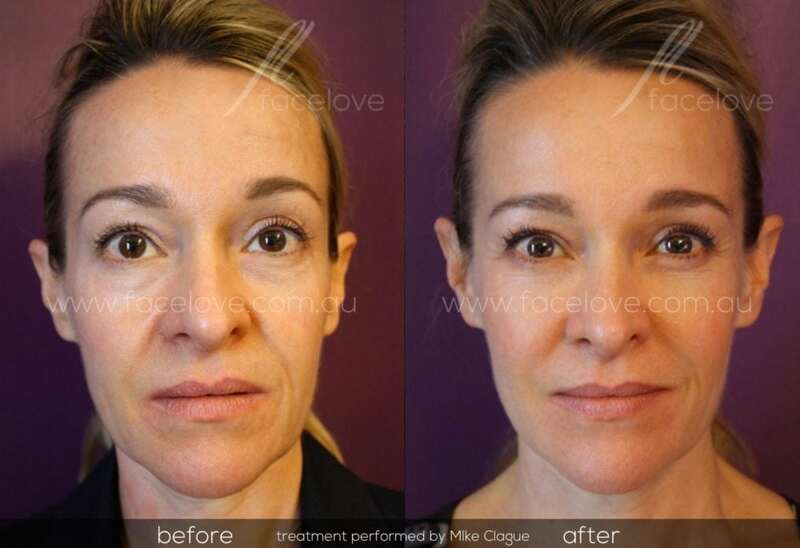 Filling the midface creates a youthful glow and resotres your facial shape. 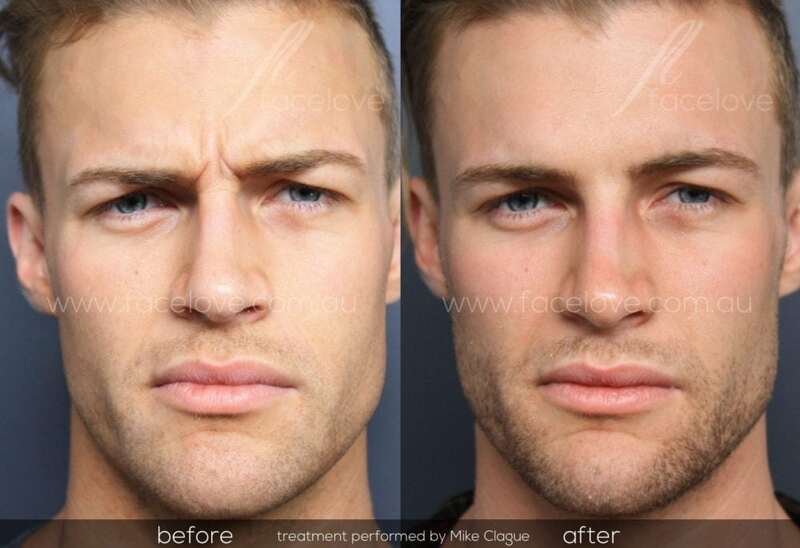 Many people come in requesting ‘lips’, this is usually the wrong the treatment aesthetically, if your lips are FULL and your cheeks are deflated imagine how that will look? 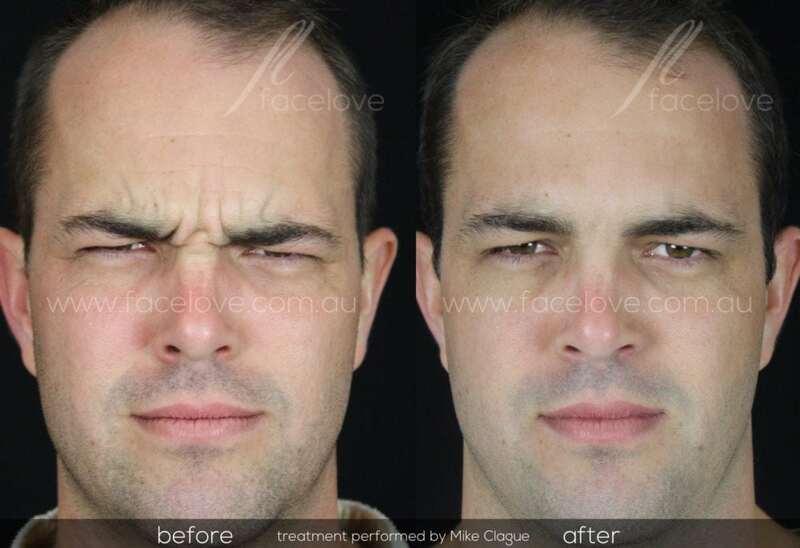 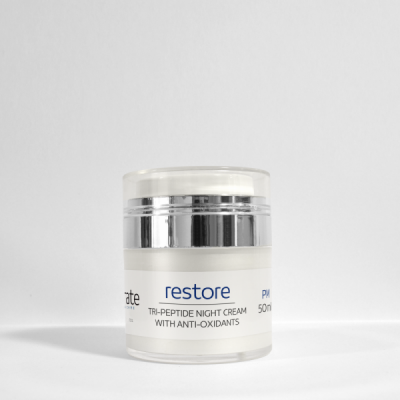 You want to consider all treatment options and create a treatment plan that works aesthetically. 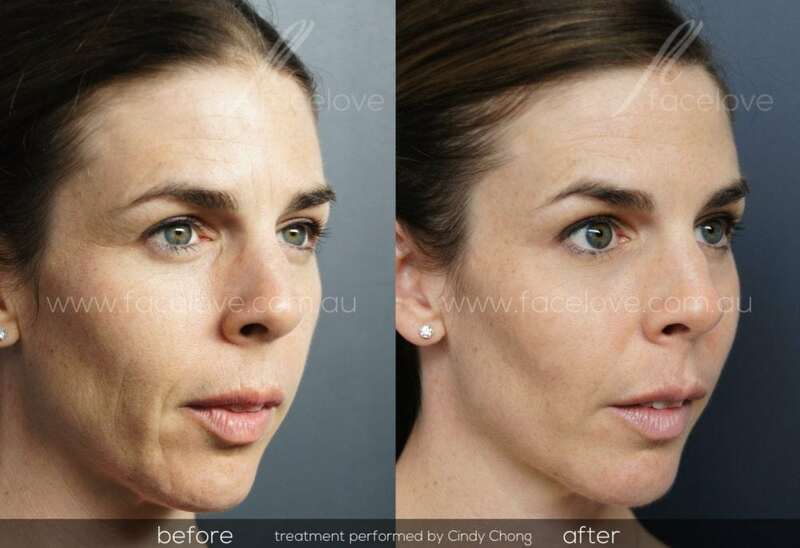 How does the cheek filler treatment work? 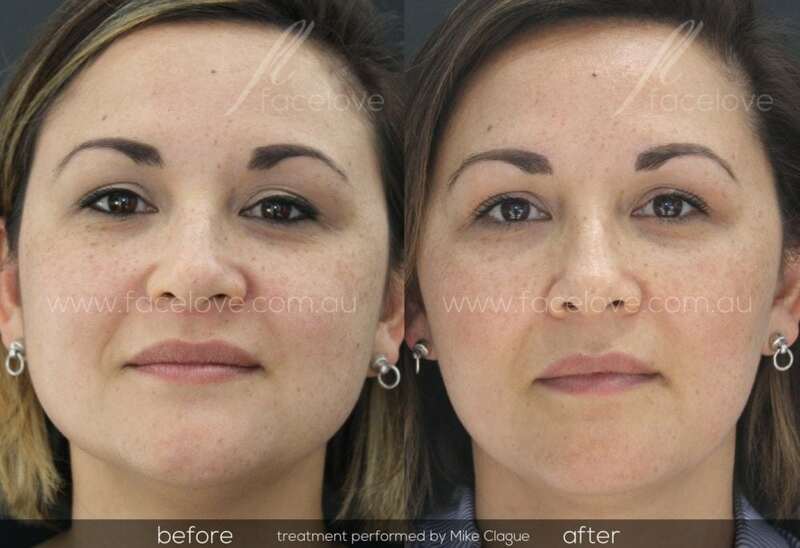 Dermal fillers are applied to the cheek area in a sequence that achieves balance and symmetry. 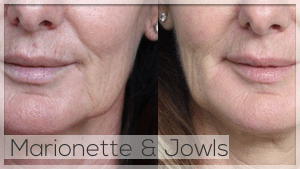 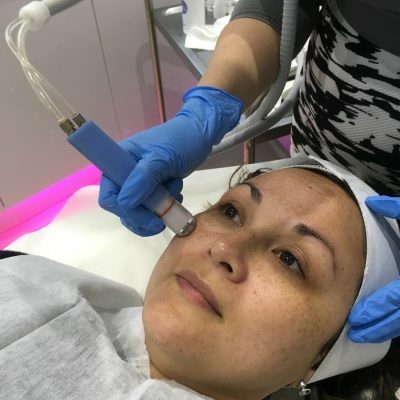 After your treatment plan is agreed upon our healthcare practitioner will administer the dermal fillers, the good news is that they contain anaesthetic for maximum comfort. 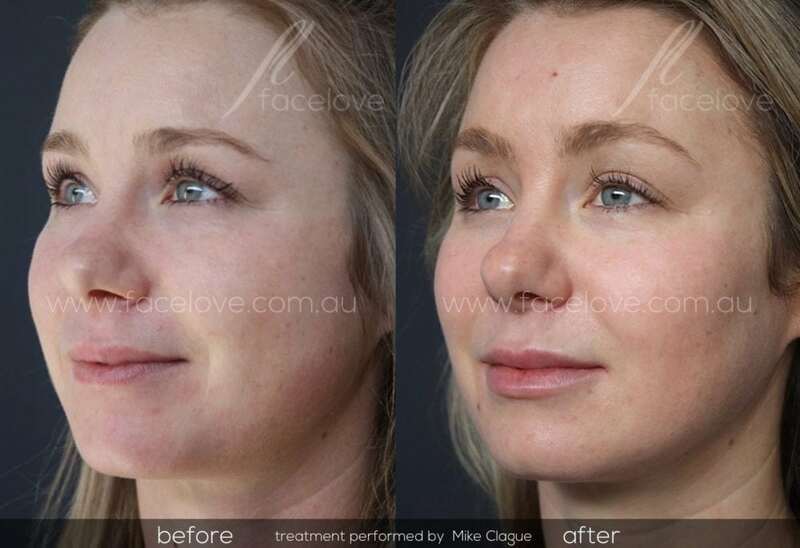 What can I expect on the day after cheek filler treatment? 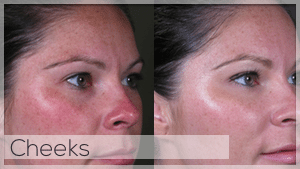 As with all injection treatments, there may be some redness in the area of injection for an hour or so. 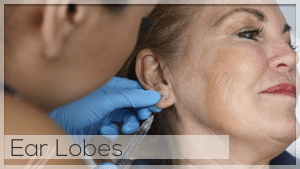 Bruising is always a minor risk when having injectable treatments. 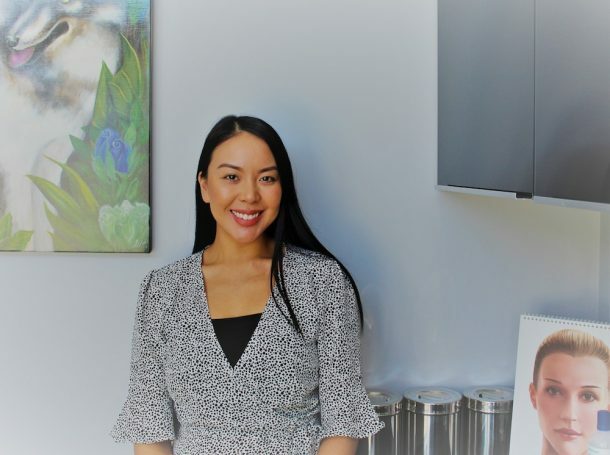 You can minimize this risk by avoiding alcohol, omega 3 products and anti-inflammatory drugs for 24 hours before your treatment. 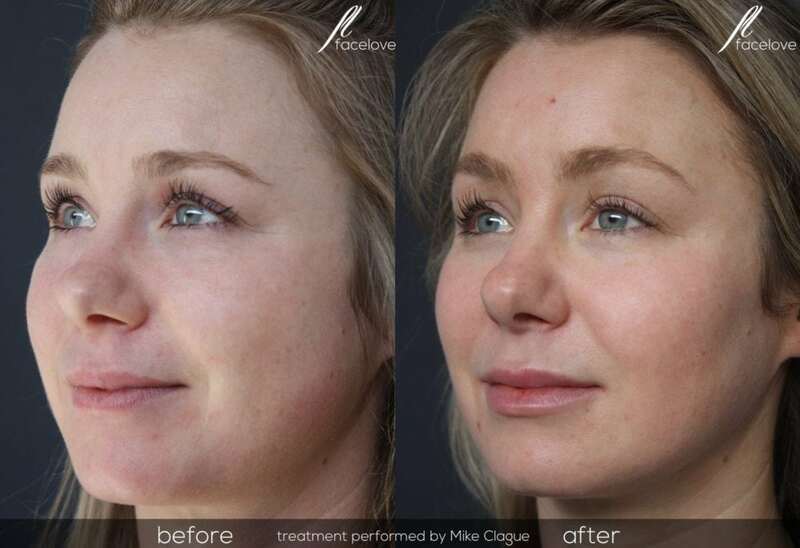 It is possible you may experience some swelling for 48 hours to one week. 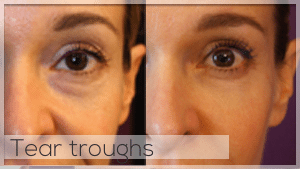 We will discuss all these points at your appointment. 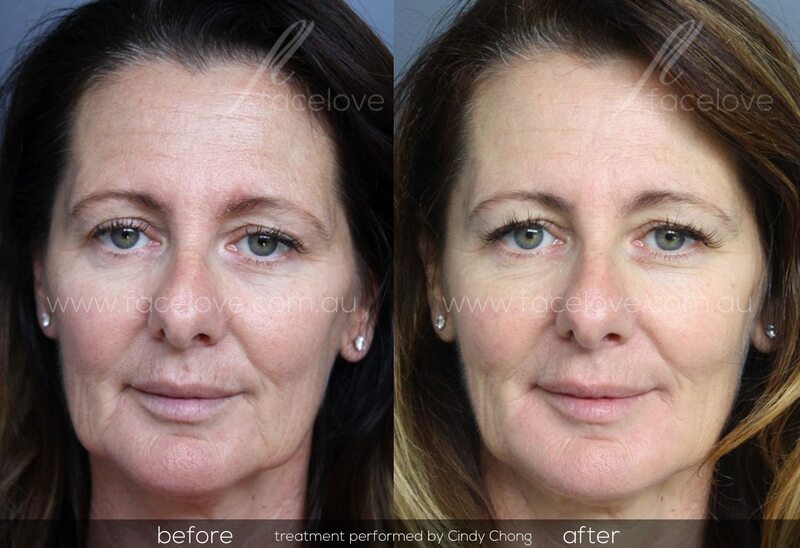 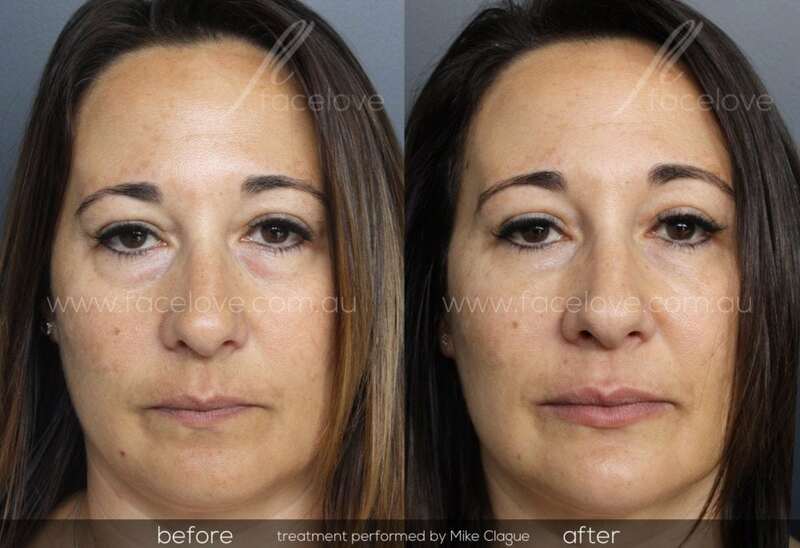 Cheek augmentation should restore the natural curve of your face and bring back a more youthful facial shape. 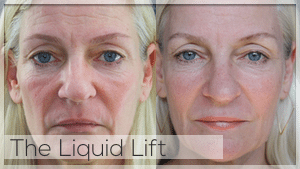 We aim to leave you feeling refreshed, like you have been on a long holiday. 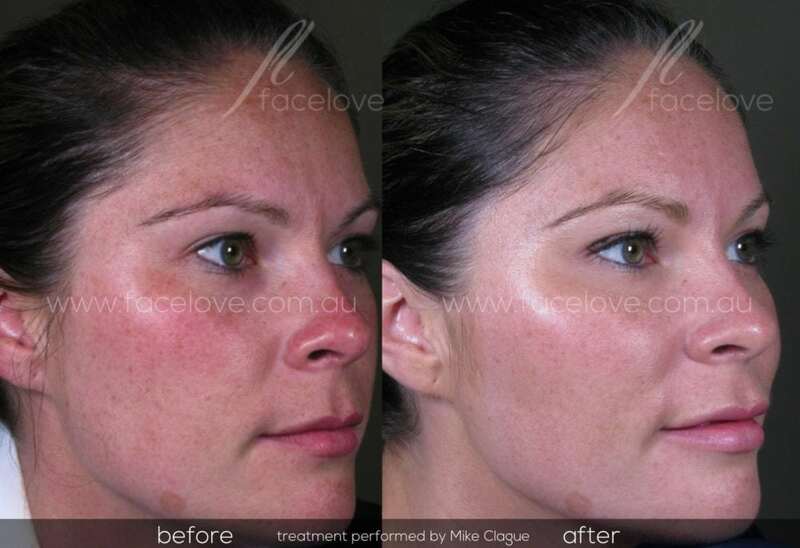 These treatments shouldn’t be obvious or puffy. 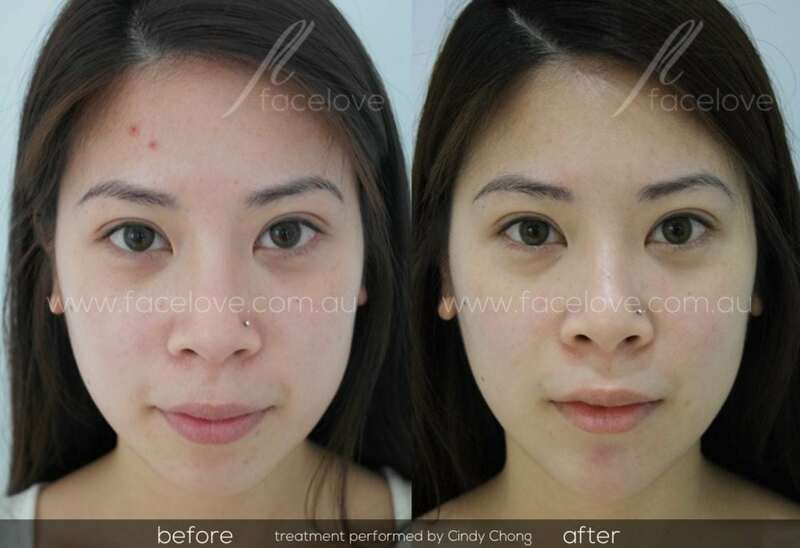 At Facelove, we constantly strive for outstanding results. 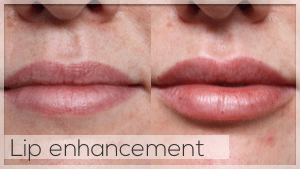 If you are seeking a new cheek contour you might also be interested in lip augmentation. 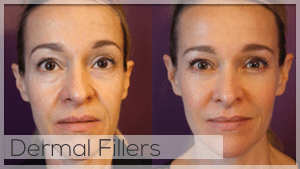 Read more about lip augmentation with dermal filler here.